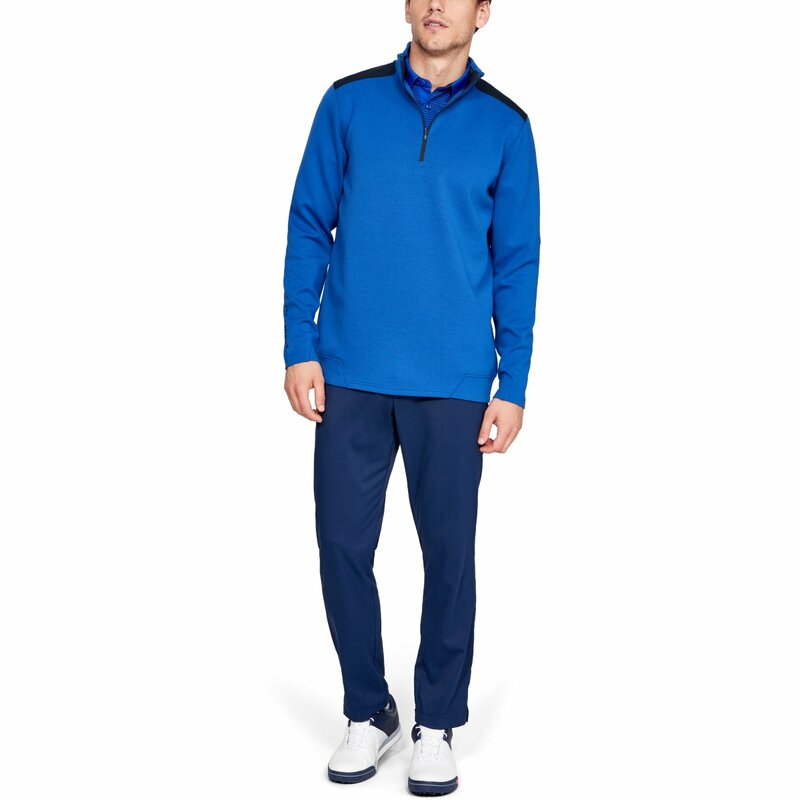 This sporty styled playing jacket, has been engineered with a 4-way stretch to give you a better performance as you play golf. 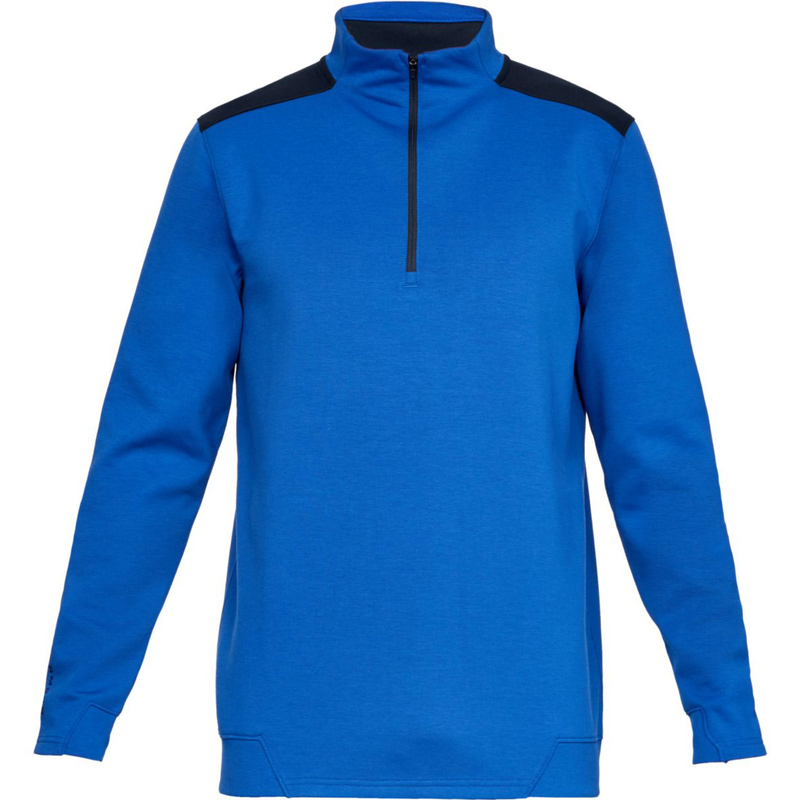 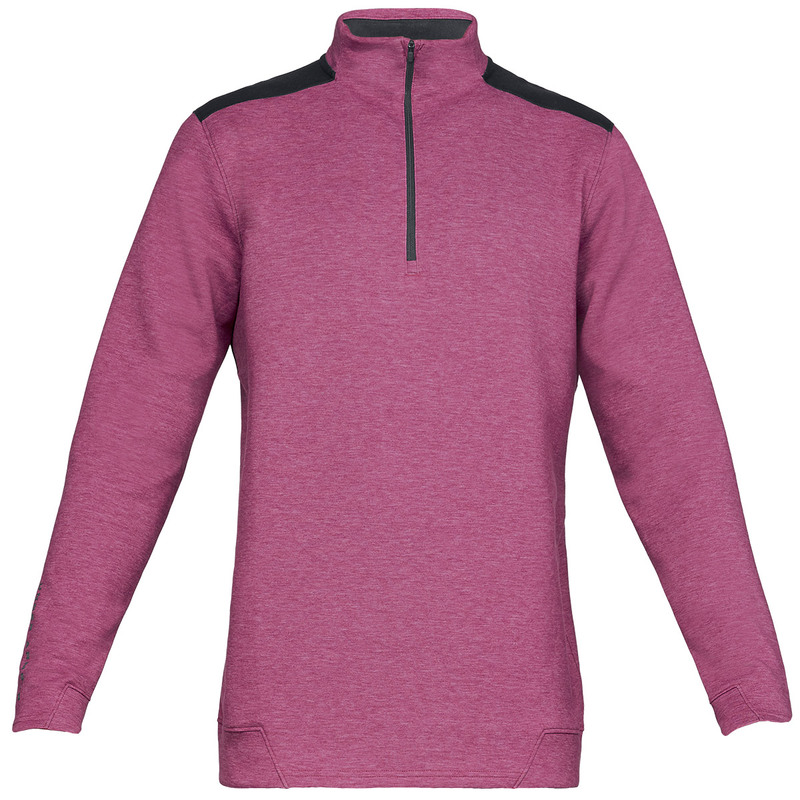 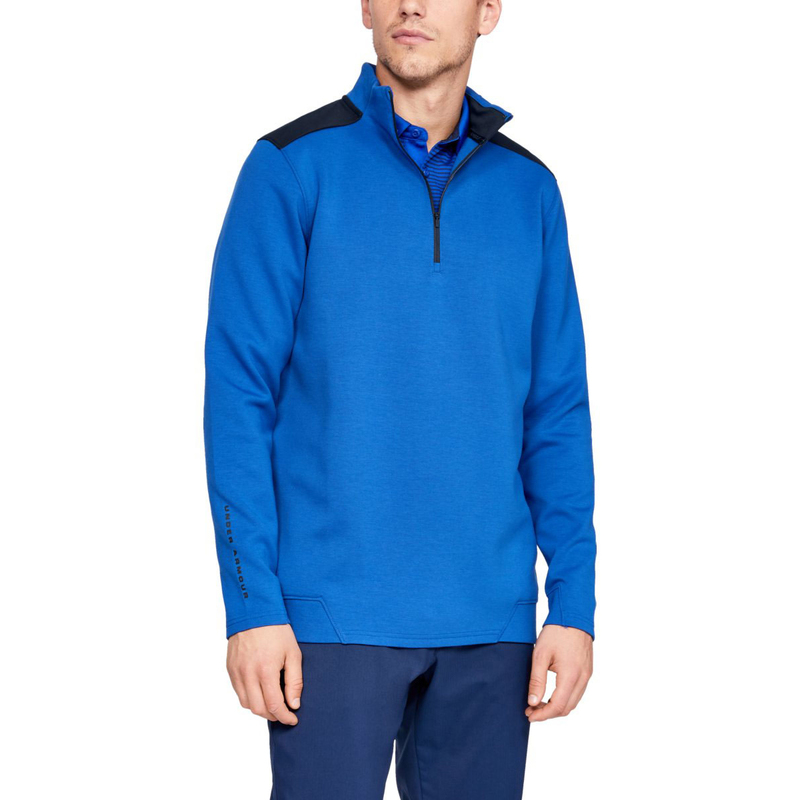 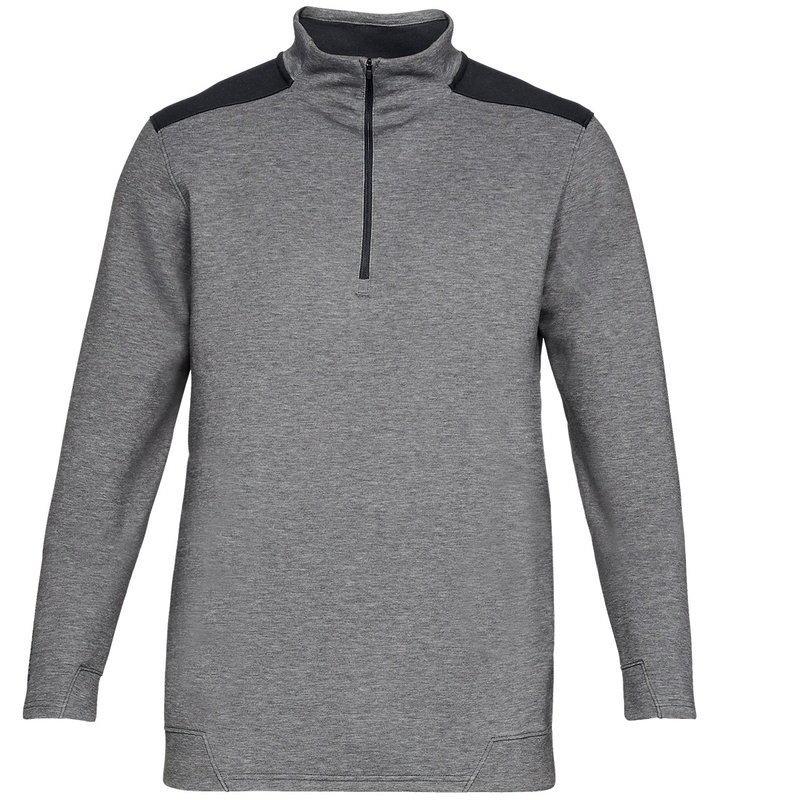 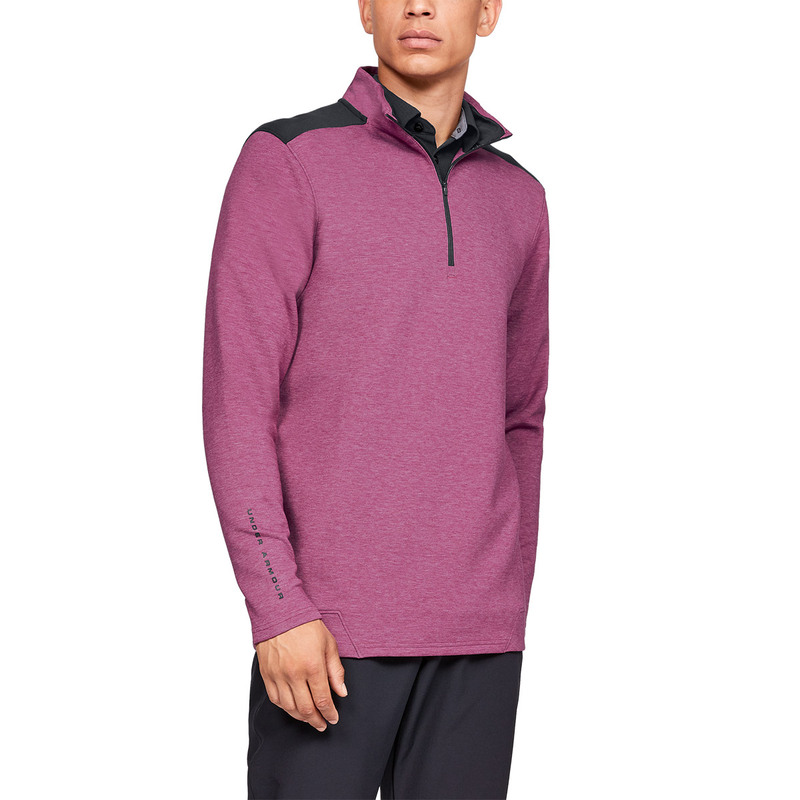 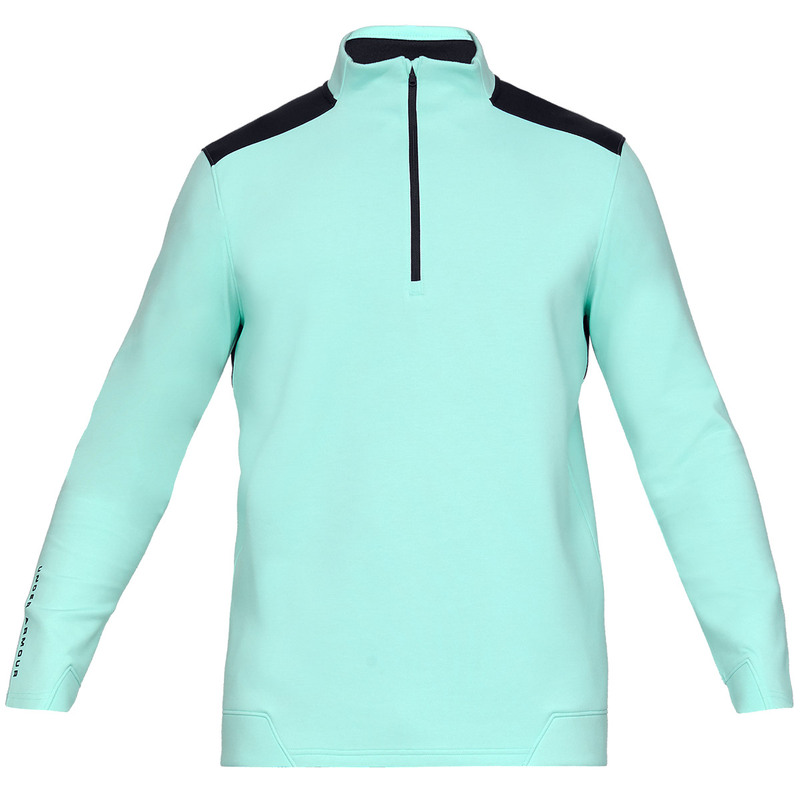 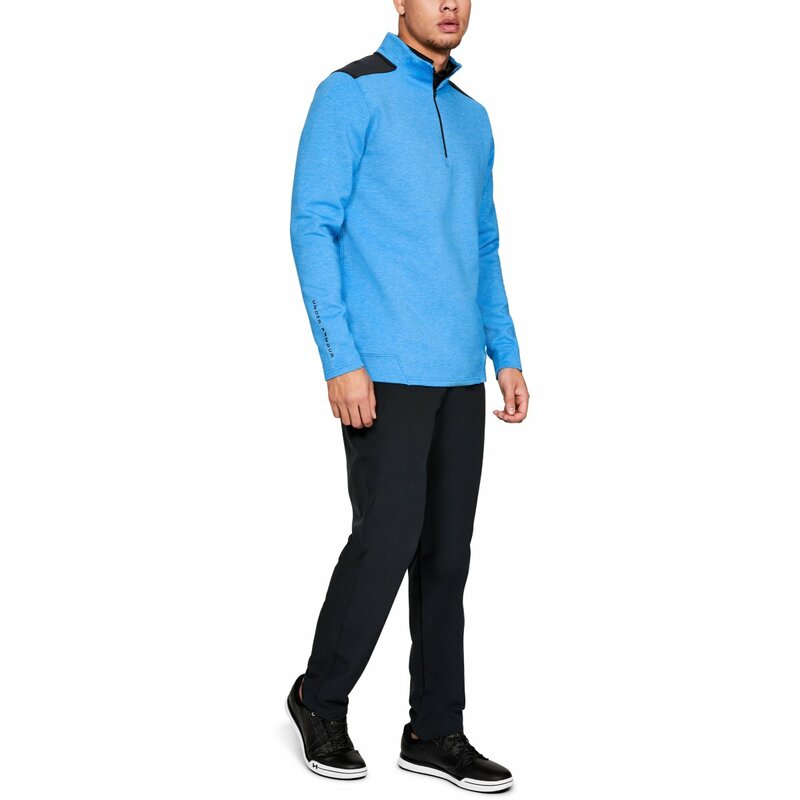 Constructed with a soft double knit moisture wicking fabric, to keep you comfortable and less distracted during your golf game. 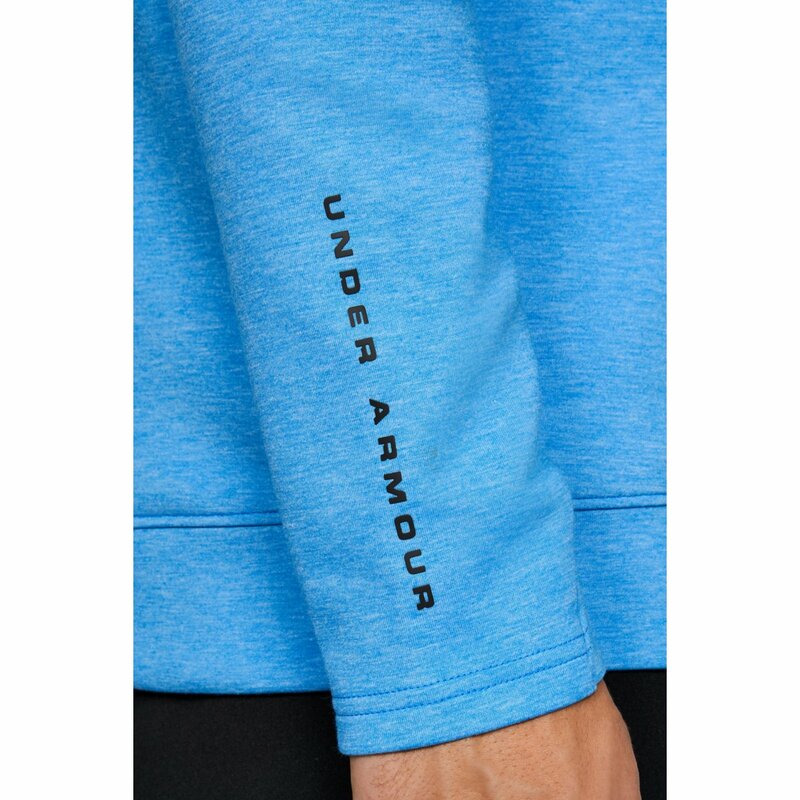 The material also benefits from a Storm Technology coating, which repels water away from the surface, without sacrificing breathability. 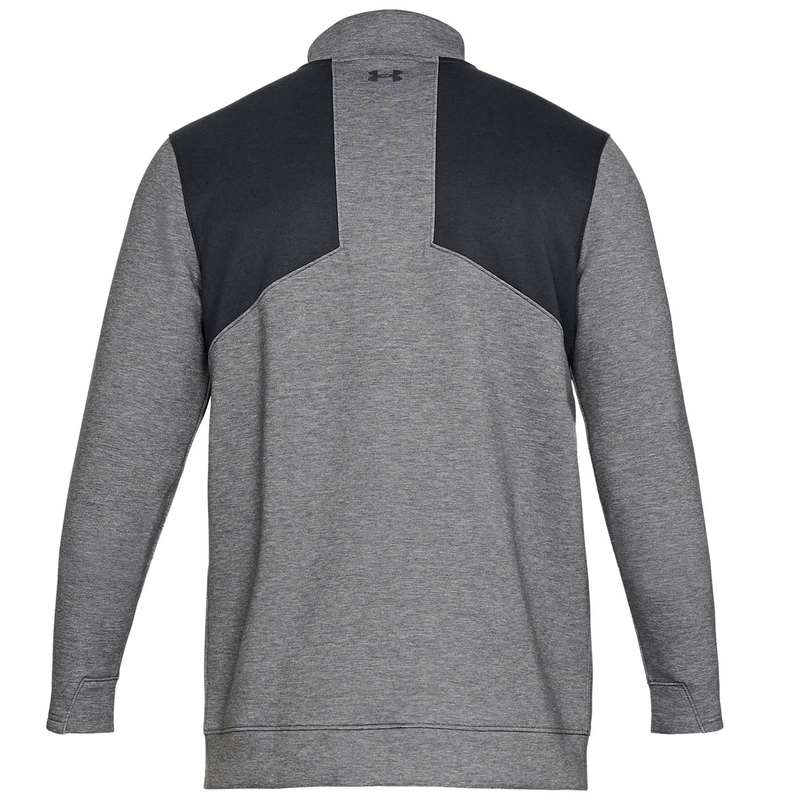 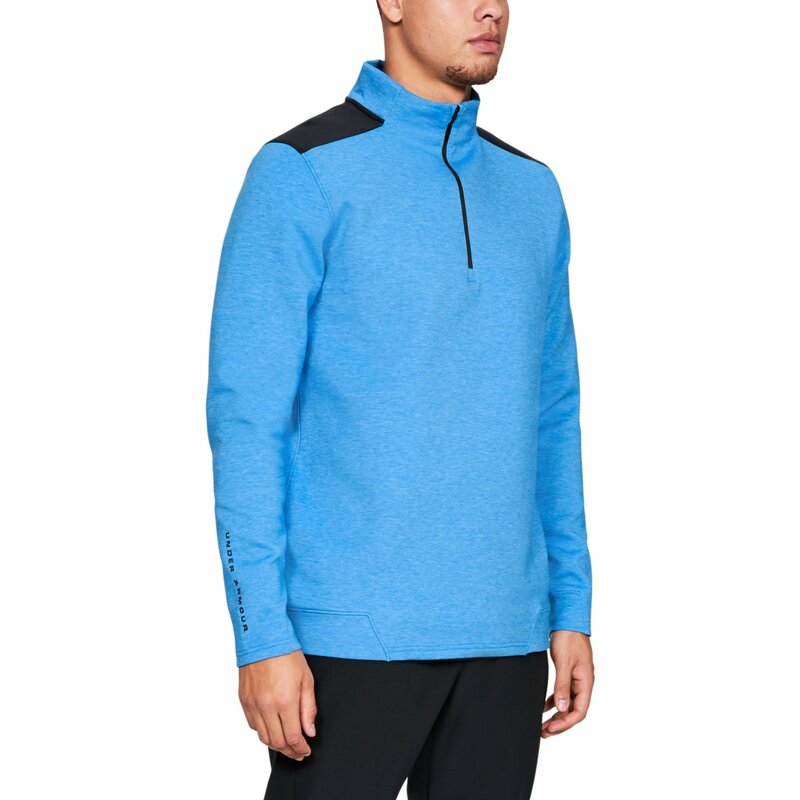 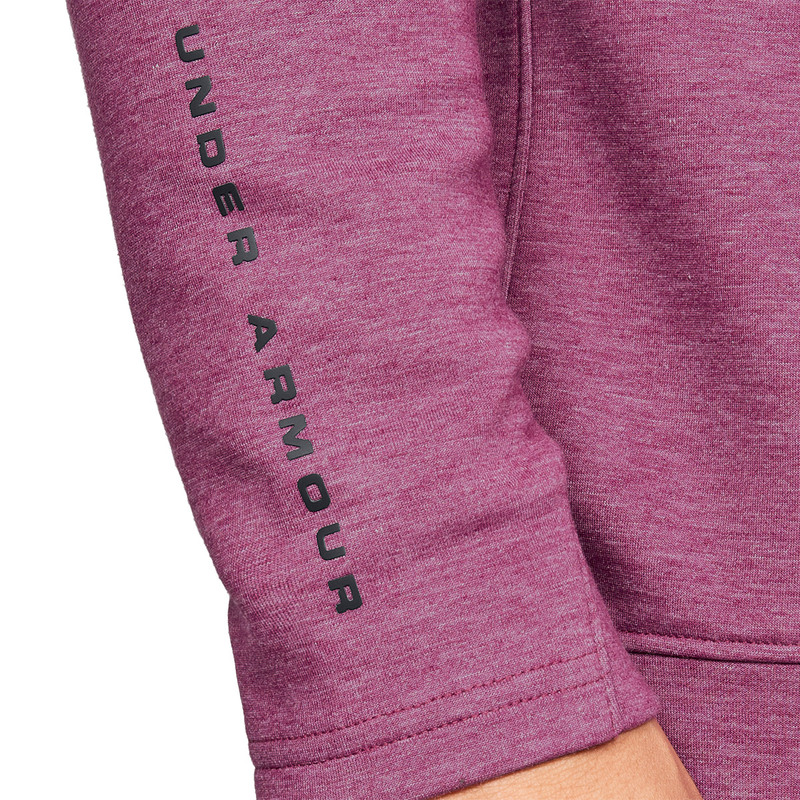 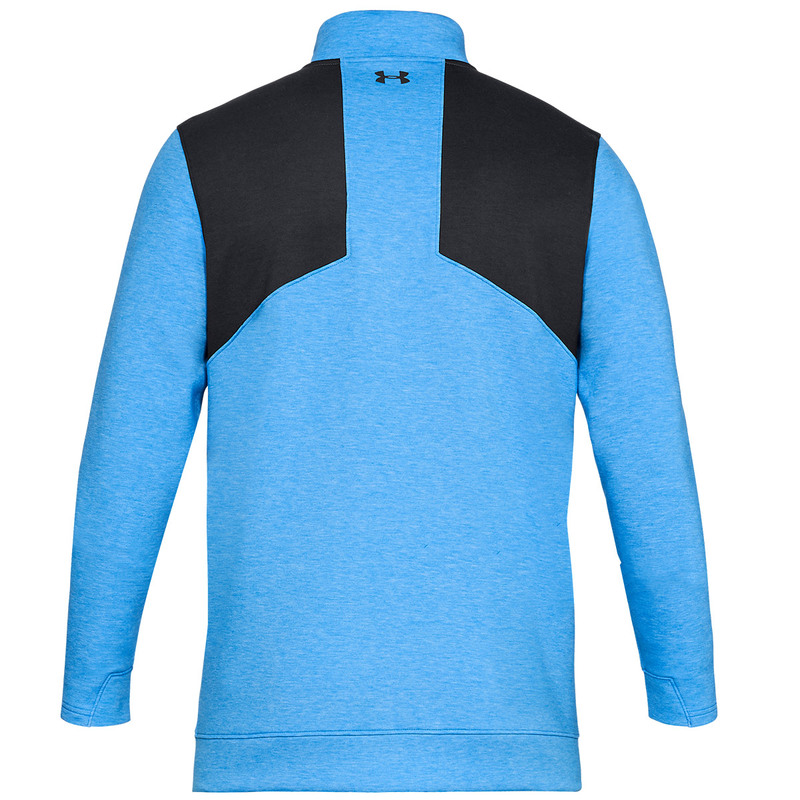 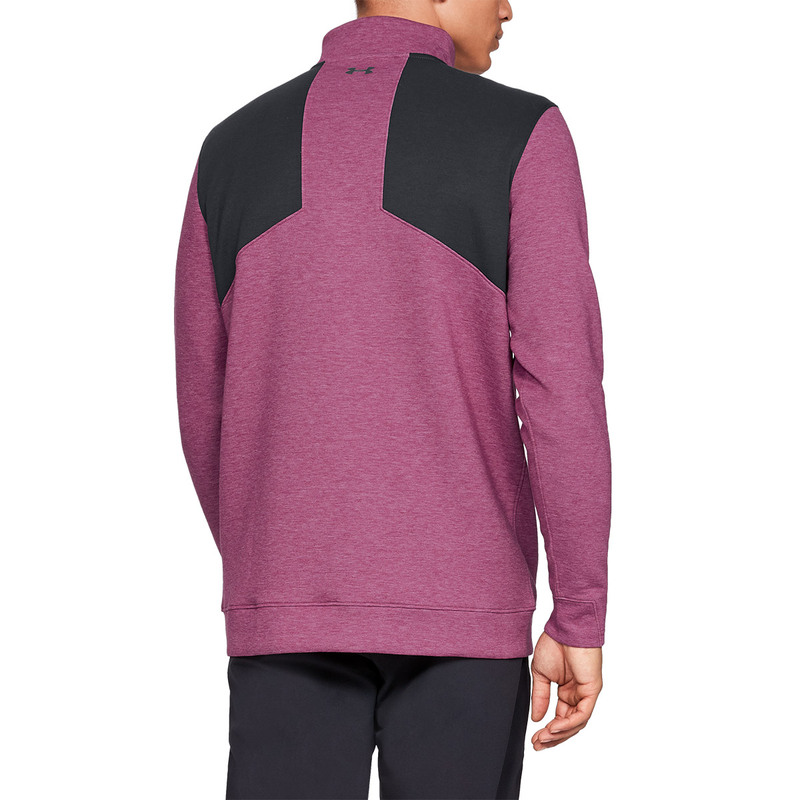 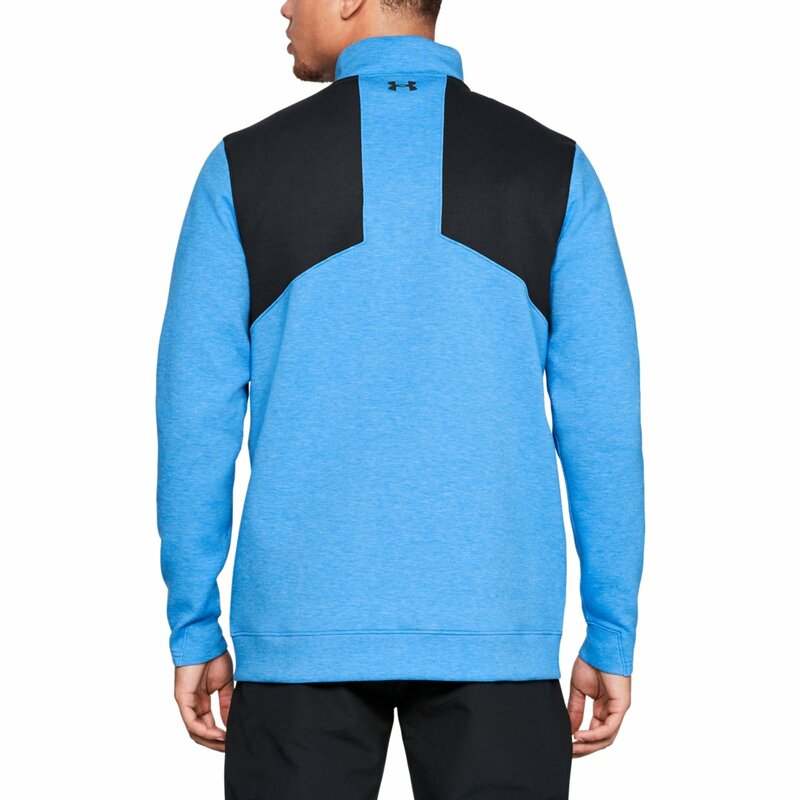 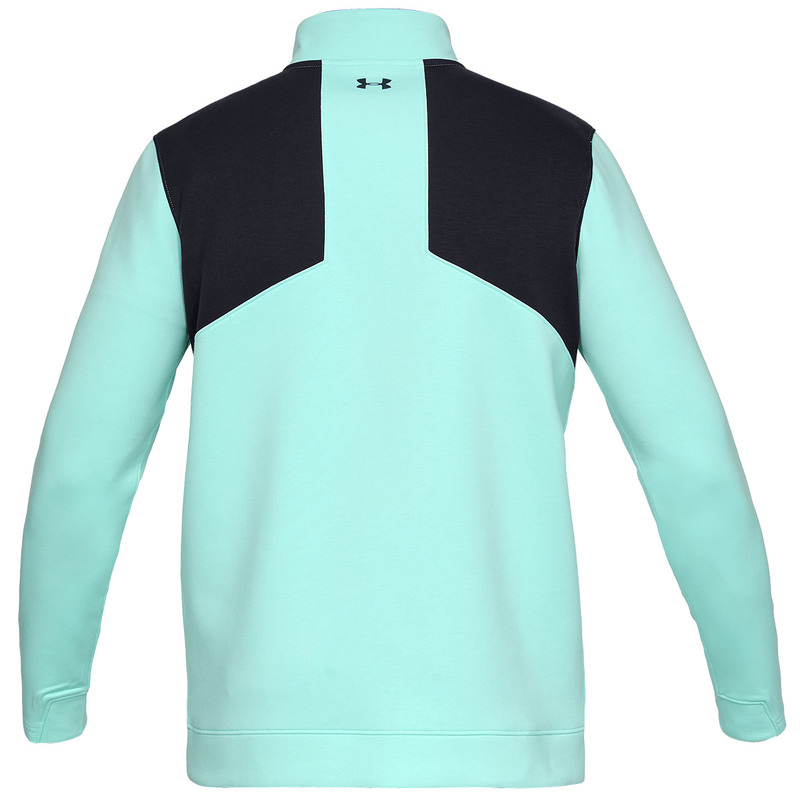 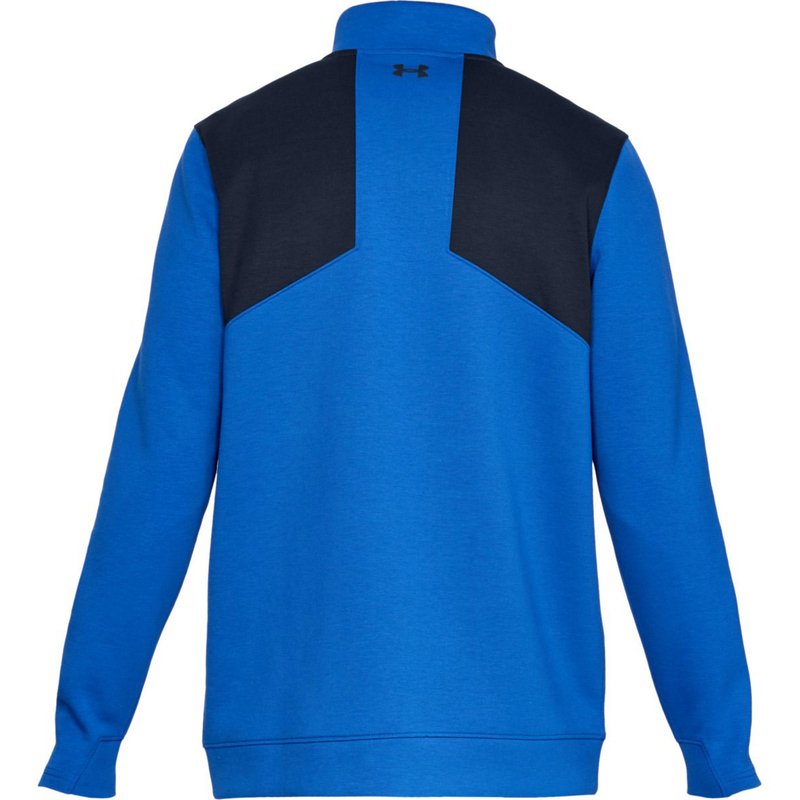 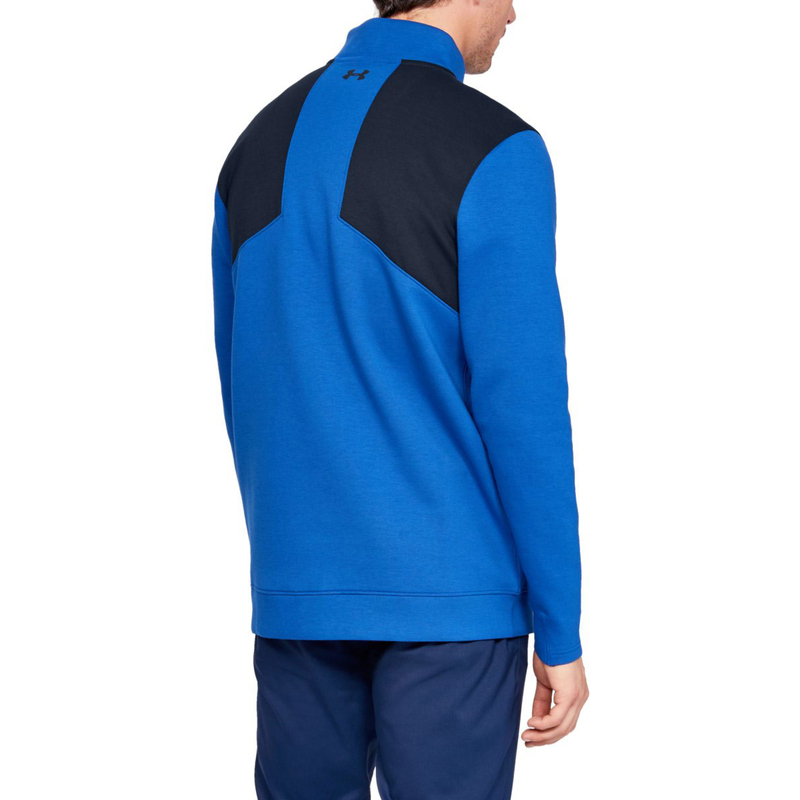 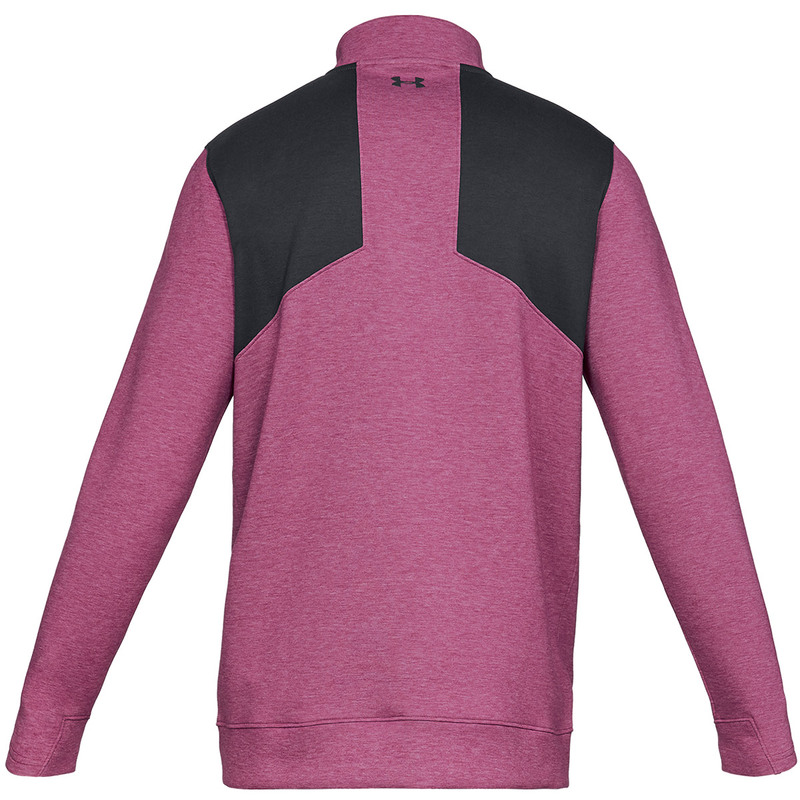 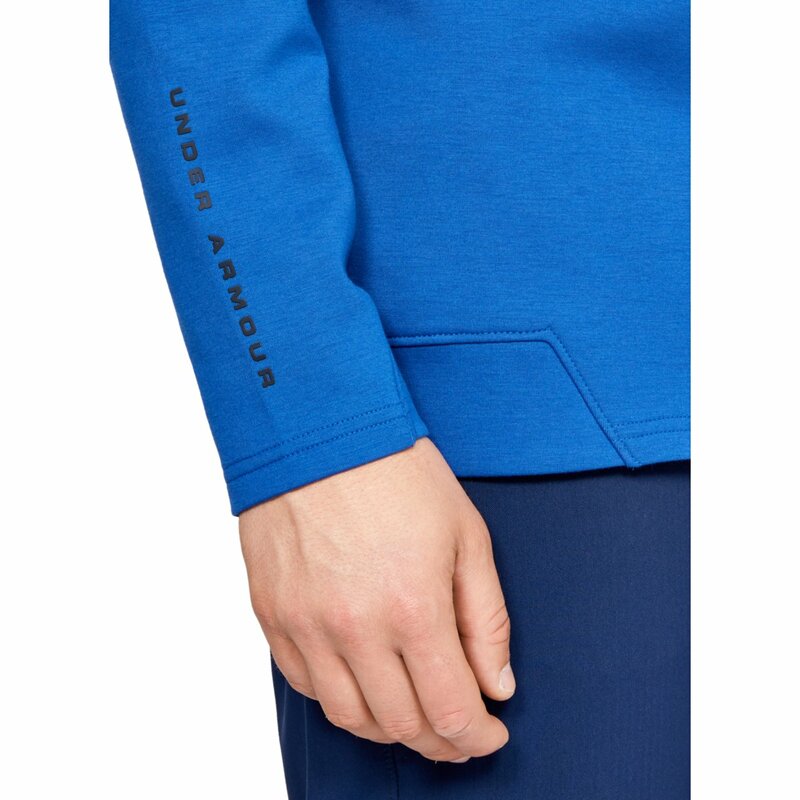 The design features a half-zip opening and raised collar, plus has articulated elbows and compression forearms for zero distractions.